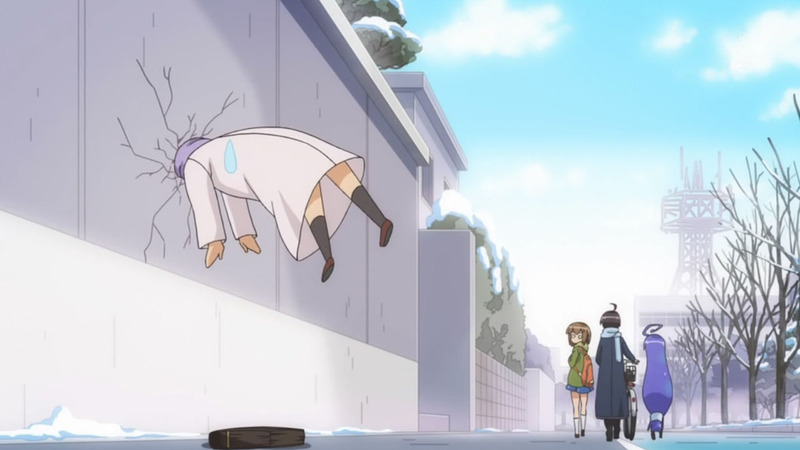 After an entire season of watching Acchi Kocchi’s antics, I’m actually quite sad that it’s come to an end. 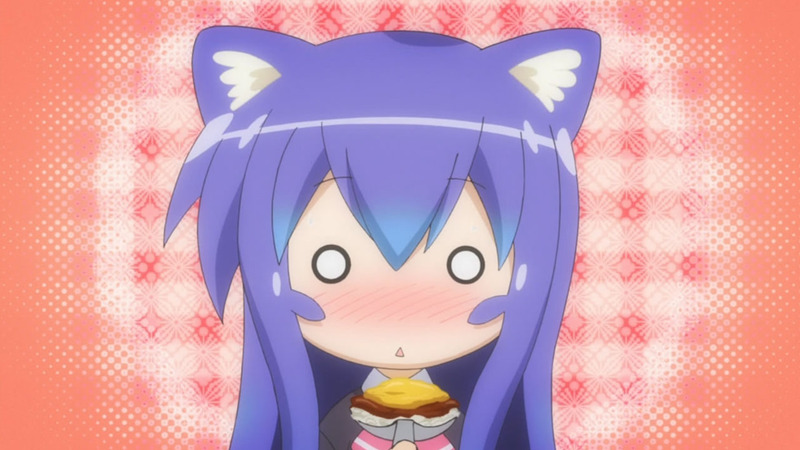 Continue Reading "Acchi Kocchi – 12 (END)"
I think my prayers have finally been answered. Continue Reading "Acchi Kocchi – 11"
If there’s one thing that I really like about a show, it’s when it leaves no mystery behind. 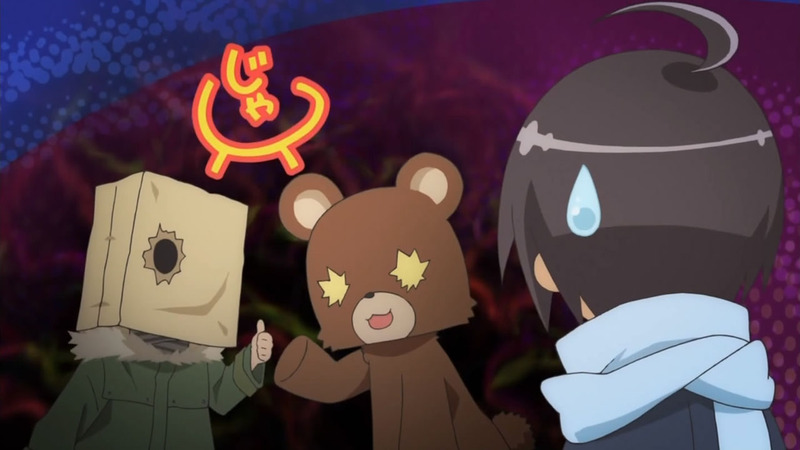 And seeing how the season is coming to a close soon, I was happily surprised when the mystery behind the man with a bag on his head and the bear giving a thumbs up was revealed. Continue Reading "Acchi Kocchi – 10"
After watching a vast amount of slice-of-lifes that try their hardest to portray the infamous culture festival without boring us, it’s been quite a while since a show has been able to blow me away in terms of the story and the overall goal the “group” has. 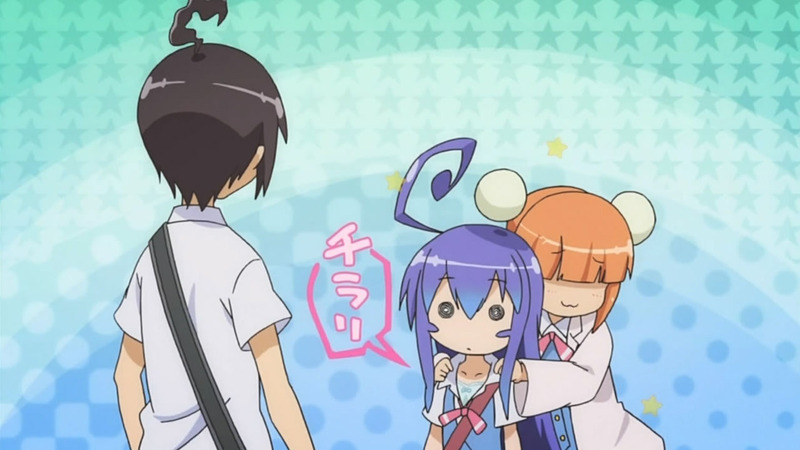 Continue Reading "Acchi Kocchi – 09"
I still can’t get over how cute this week’s episode of Acchi Kocchi was. I mean, it was actually a really funny episode with all of the jokes resonating well but all of my attention was definitely focused on Tsumiki and her new found courage as she went on the offense this week. Continue Reading "Acchi Kocchi – 07"
When summer rolls around and there’s talk about the pool, we all know what it’s time for right? If you were thinking swimsuits, beaches, and lots of fanservice — you’re completely wrong! Continue Reading "Acchi Kocchi – 06"
After five episodes of watching my new favorite group of people do things that we all take for granted in a terribly overdramatized manner, I have come to the conclusion that I will be really sad when this show finishes its run. P.S. Sorry about the late post everyone! With Finals and Work taking its toll, I just haven’t had the time to get it out till now. Hyouka will be out shortly and things will be back on track soon! Continue Reading "Acchi Kocchi – 05"
Is it me, or does this show just keep getting better and better? 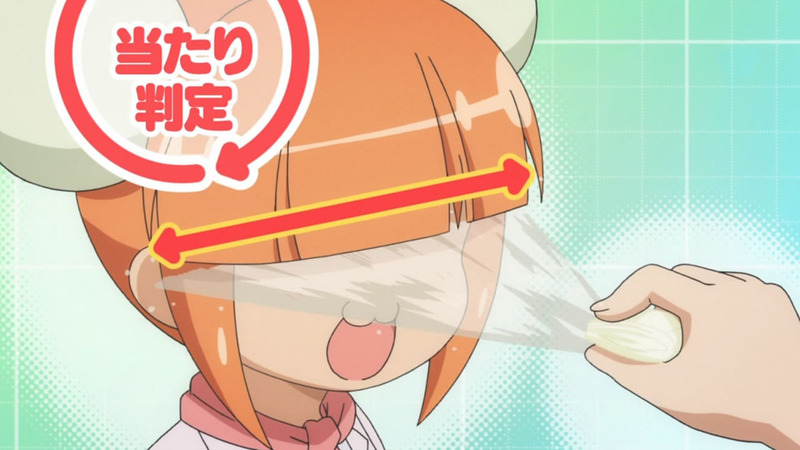 Continue Reading "Acchi Kocchi – 04"
For those following the golden give it at least three episodes rule, Acchi Kocchi gave a strong showing this week. If either the humor or the cuteness had been the main reason you’ve continued to watch, I’m sure this week’s episode immensely satisfied you. Continue Reading "Acchi Kocchi – 03"
Would you like a screw-pile-driver with your corkscrew-blow? Continue Reading "Acchi Kocchi – 02"
After reluctantly picking up Acchi Kocchi after losing a few of my other picks for the season, I’m still amazed at how angry I would have been had I not covered this show. While the preview might have bashed on the show, I absolutely loved the first episode of this quirky slice-of-life. Continue Reading "Acchi Kocchi – 01"